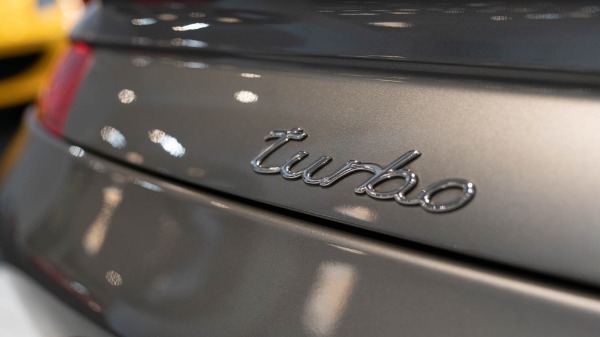 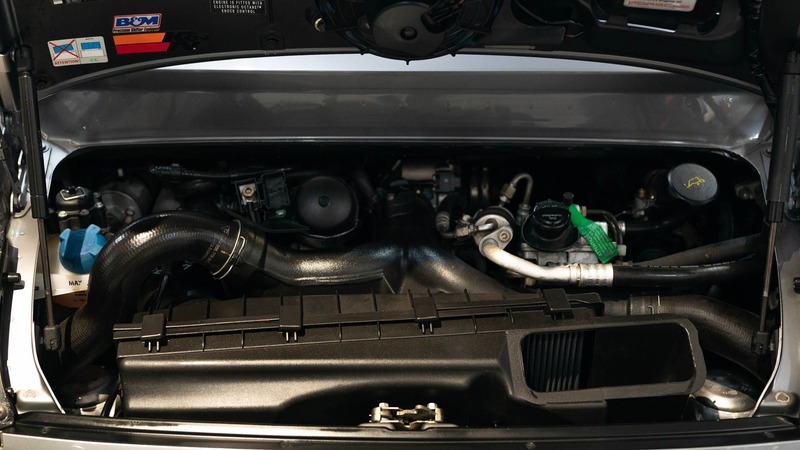 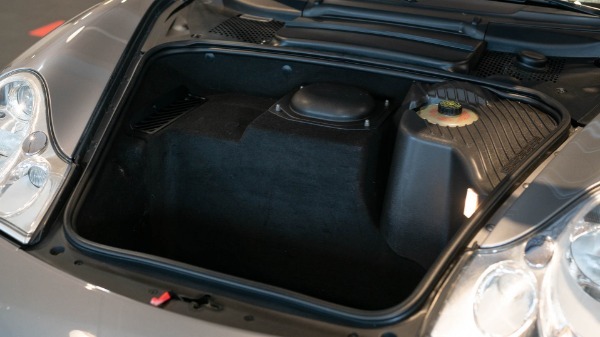 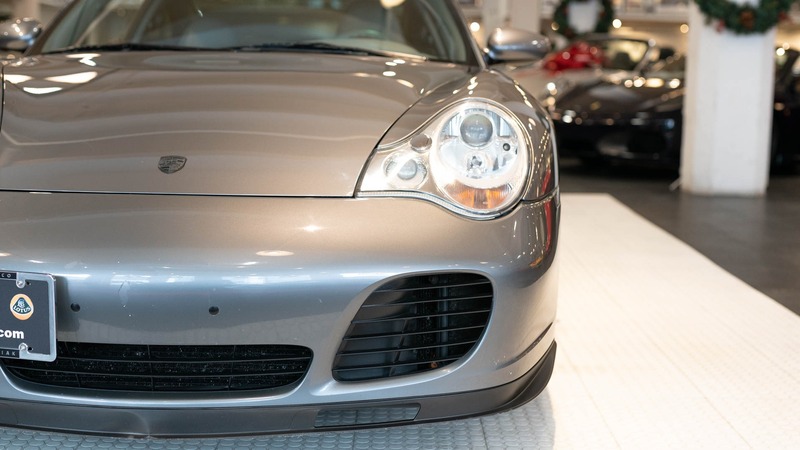 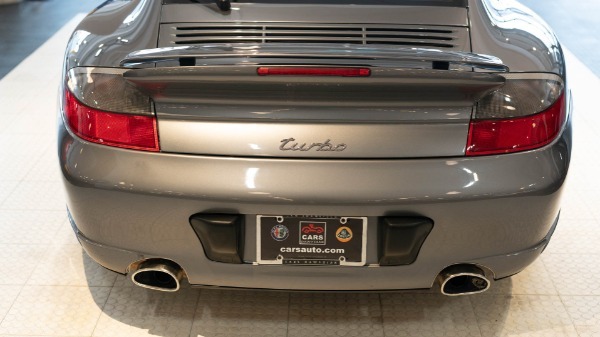 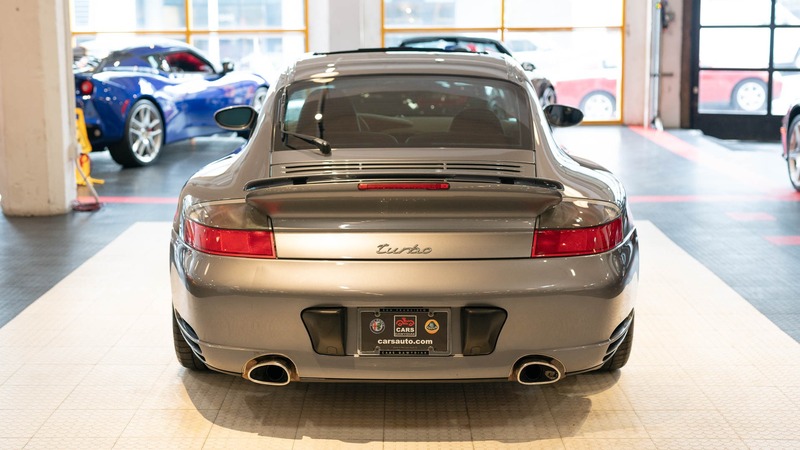 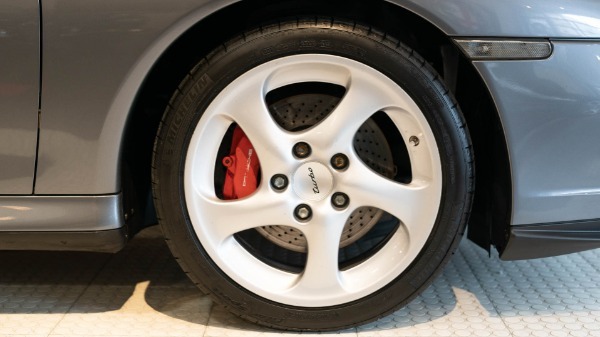 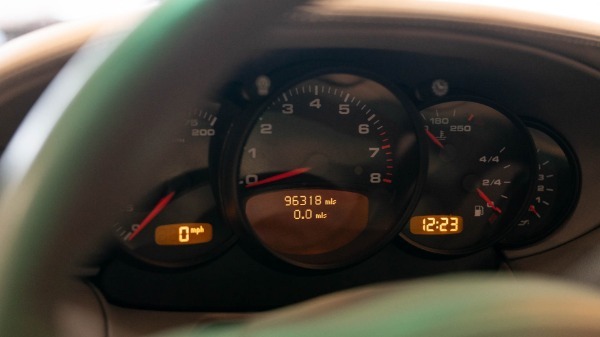 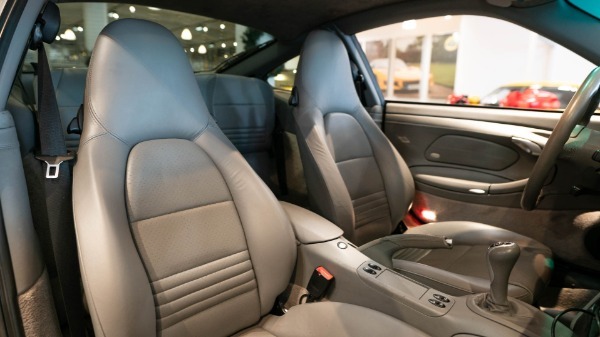 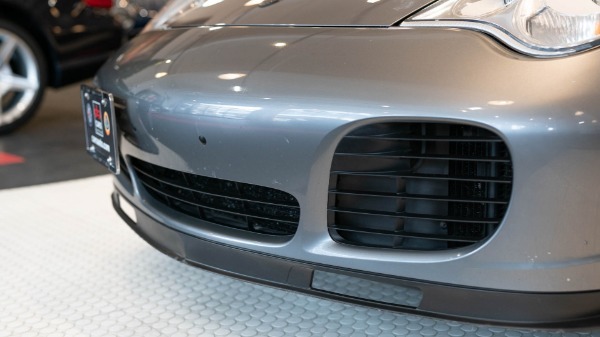 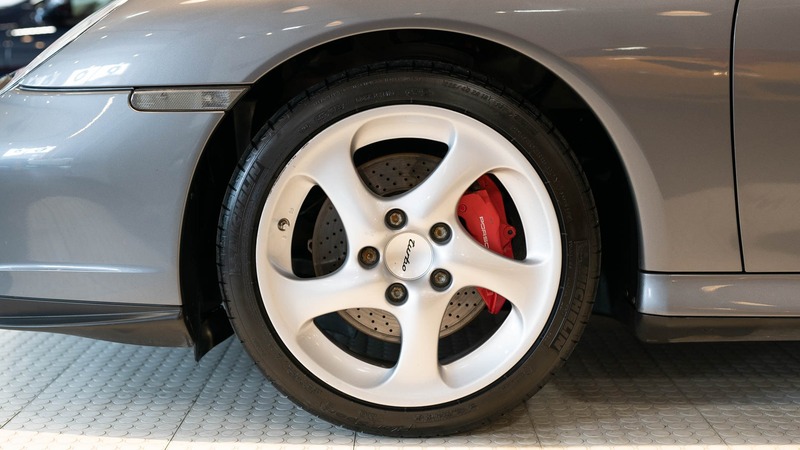 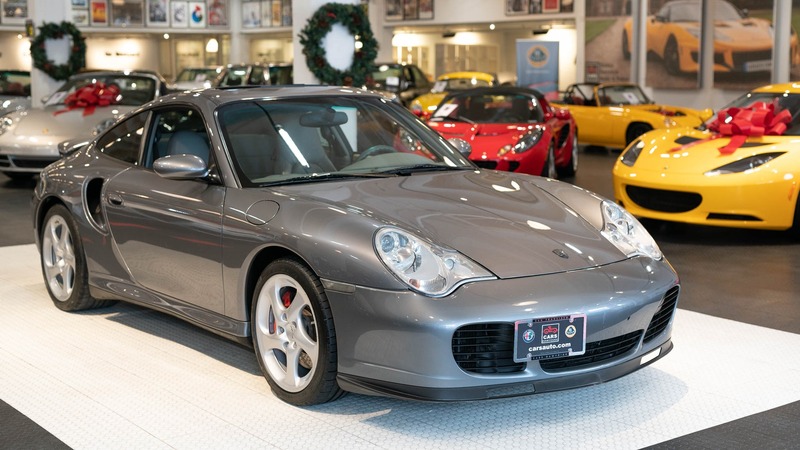 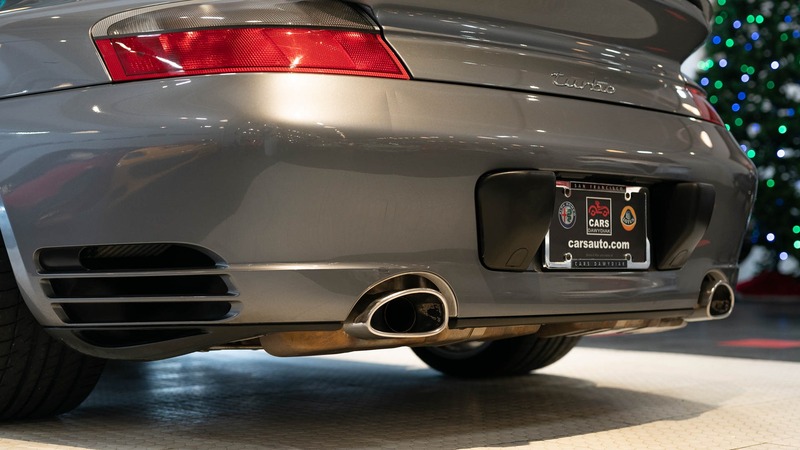 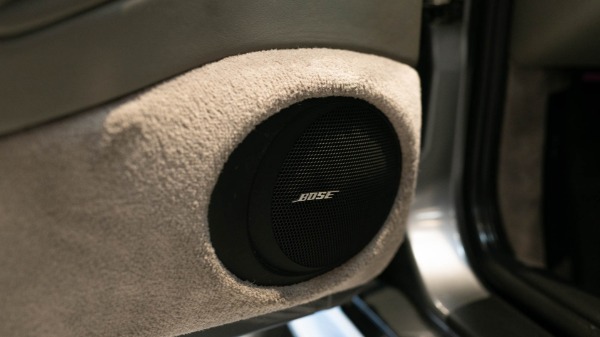 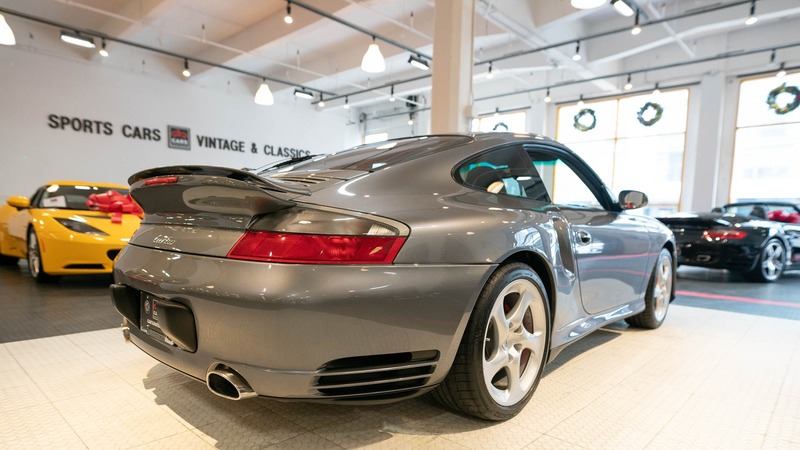 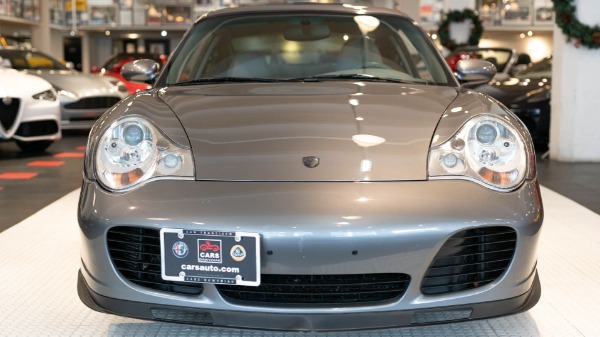 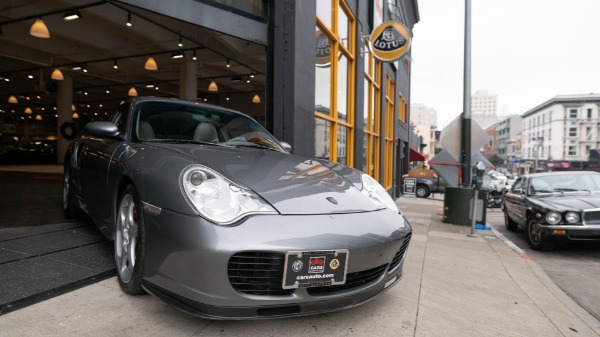 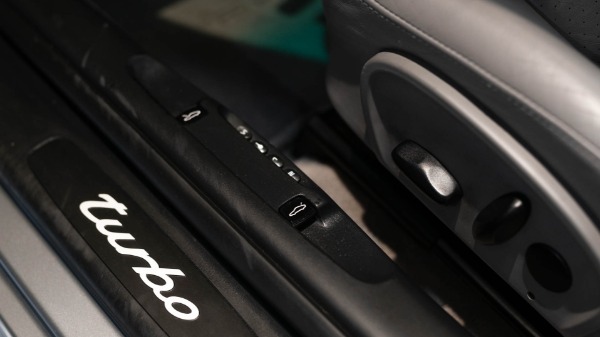 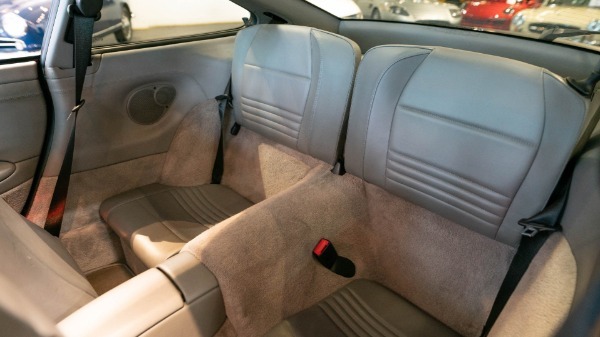 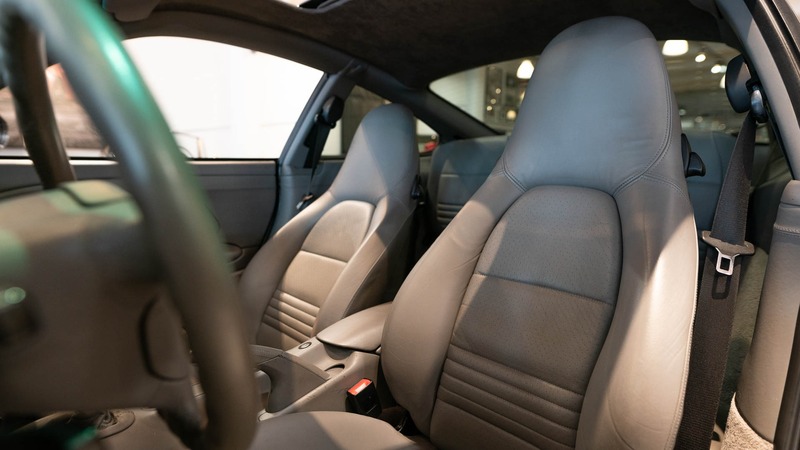 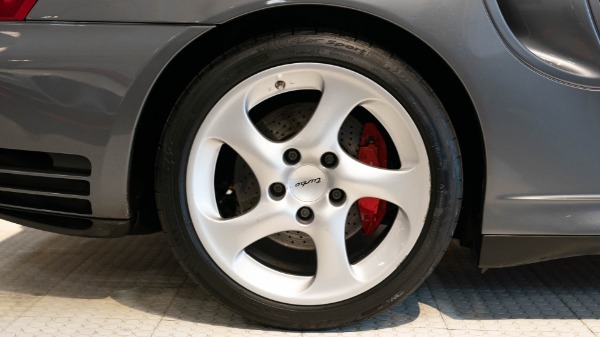 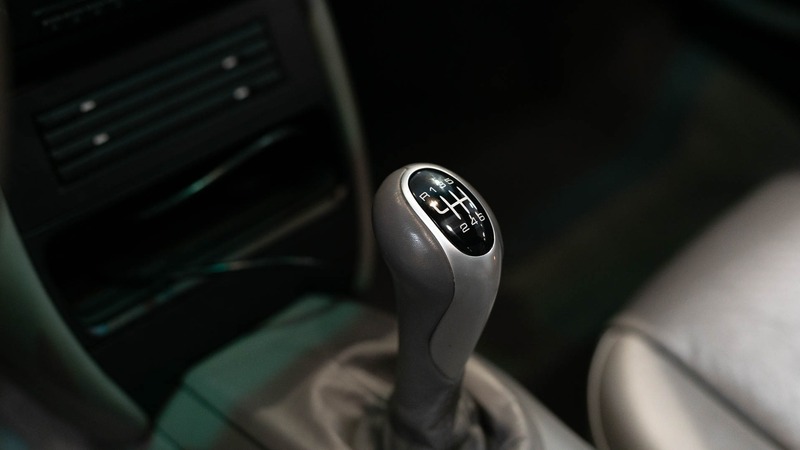 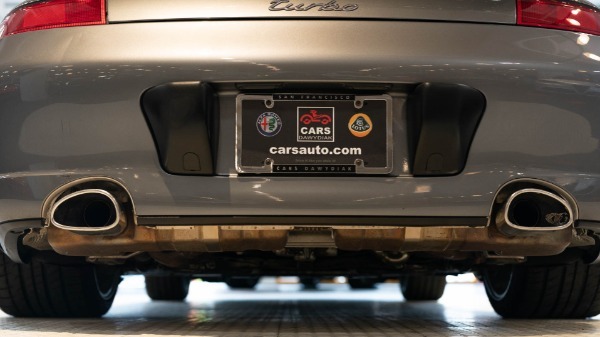 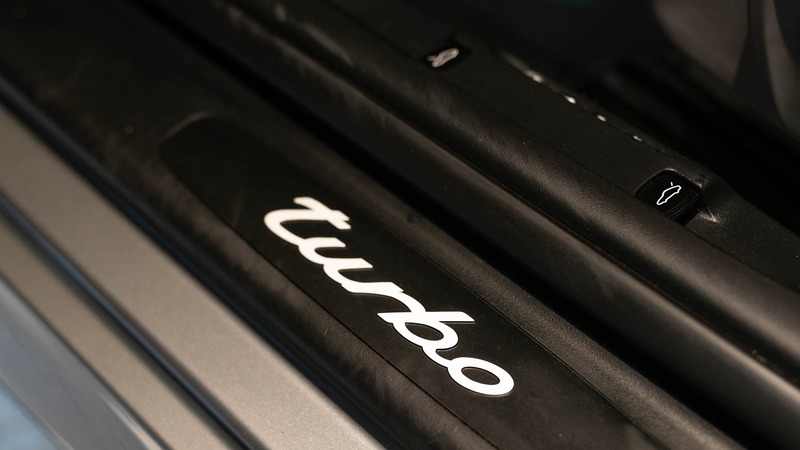 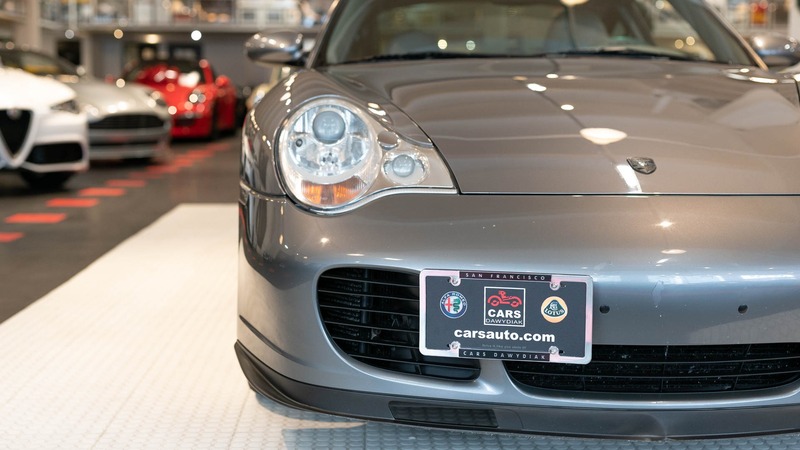 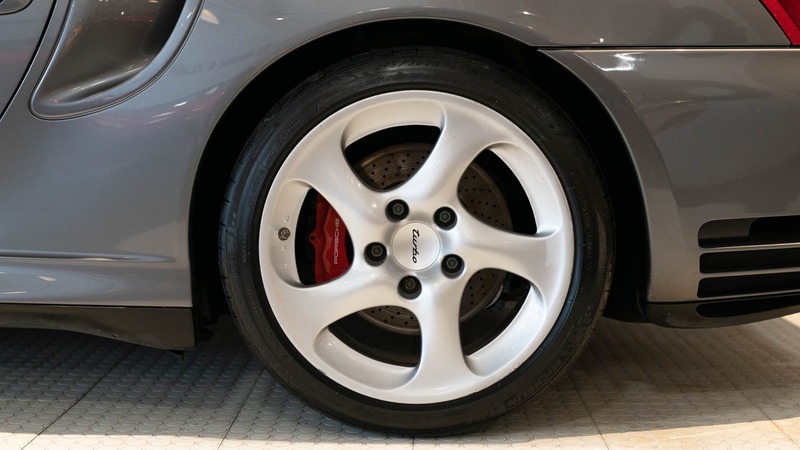 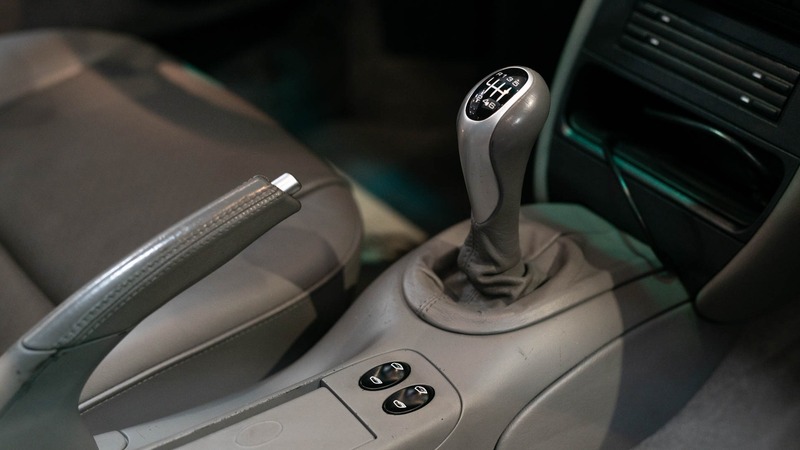 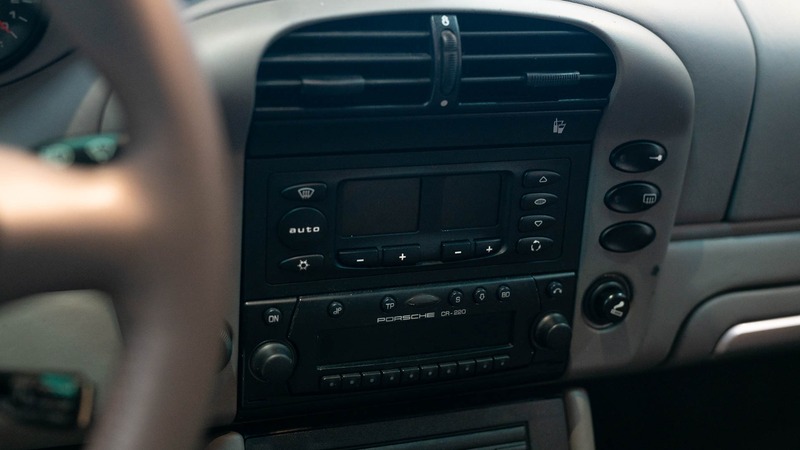 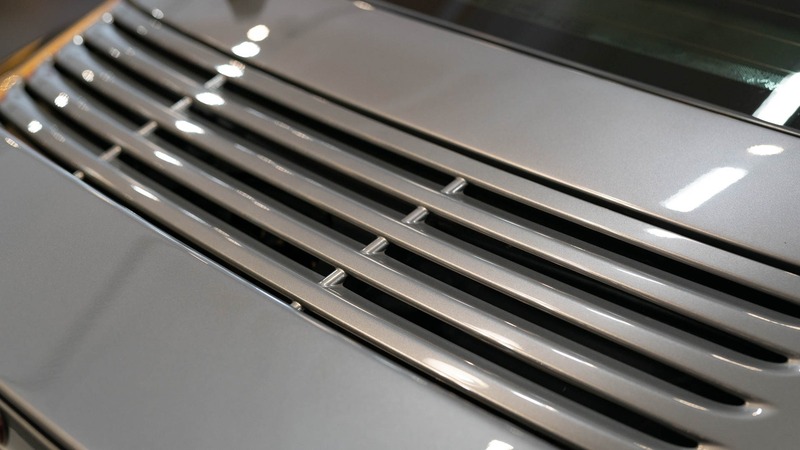 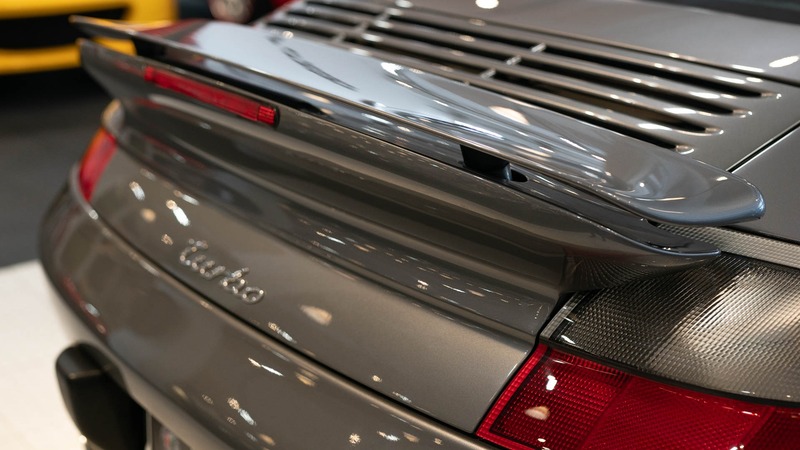 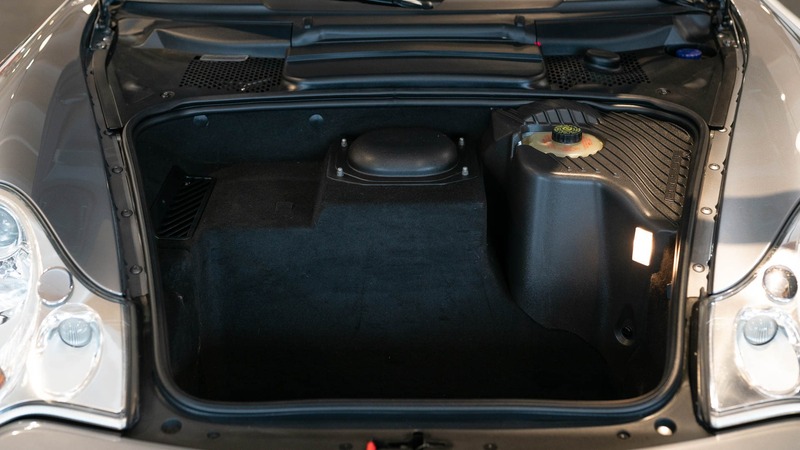 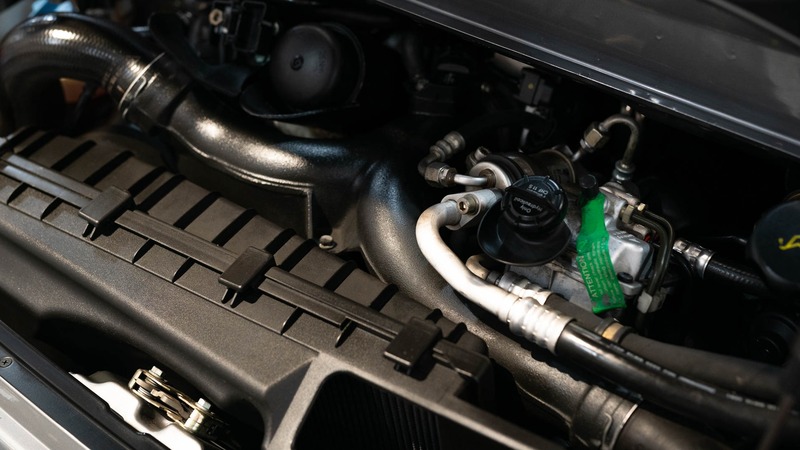 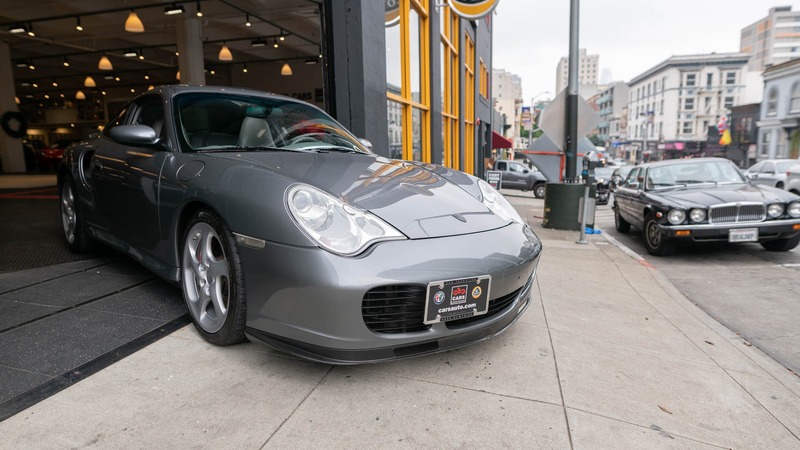 This 2002 Porsche 911 Turbo (996) has been a Northern California car since day one. 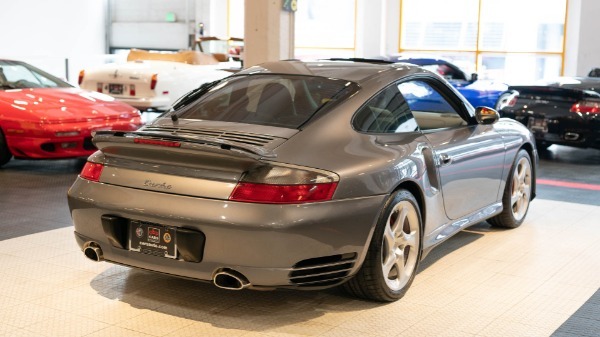 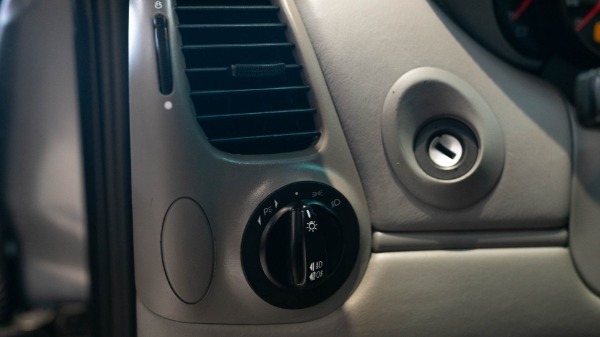 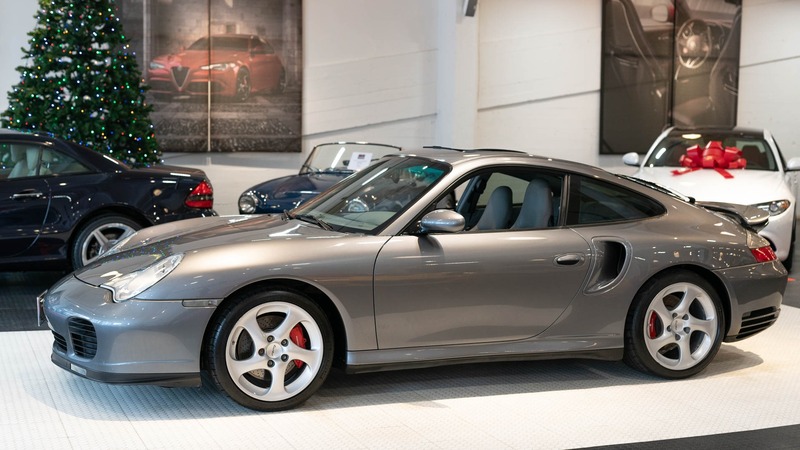 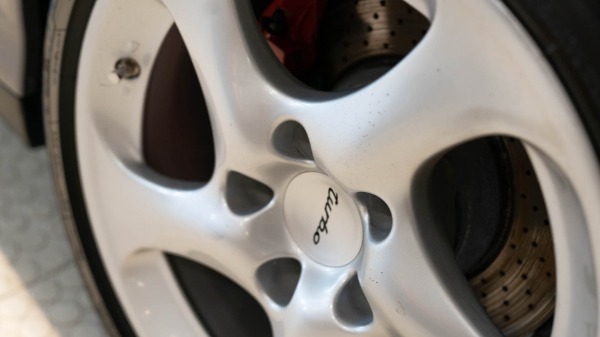 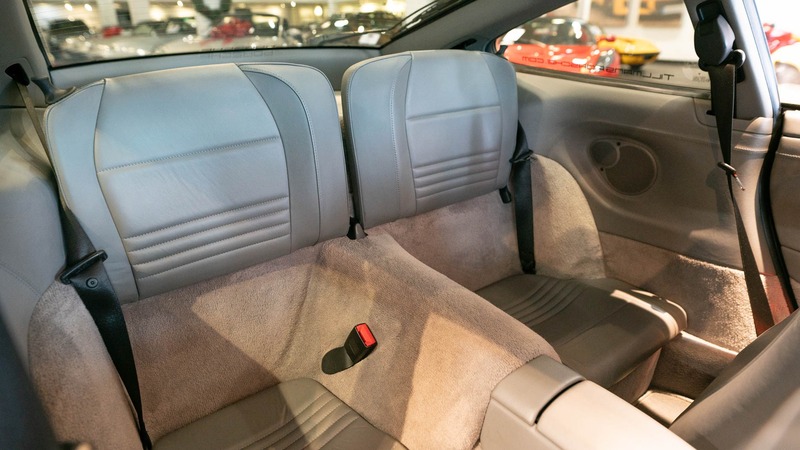 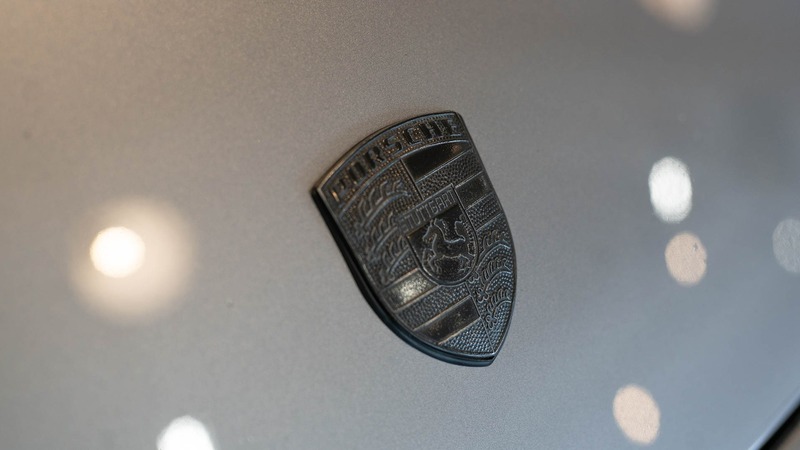 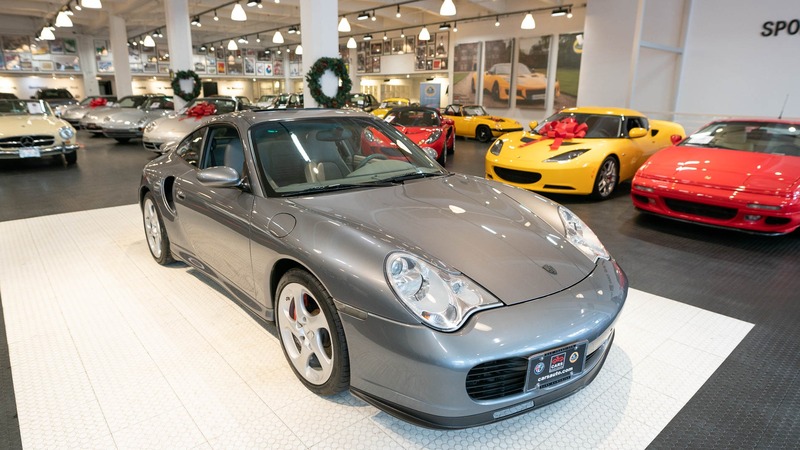 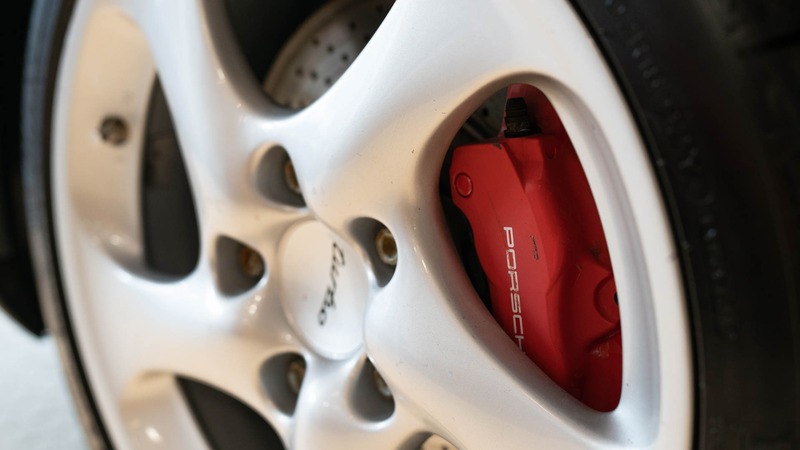 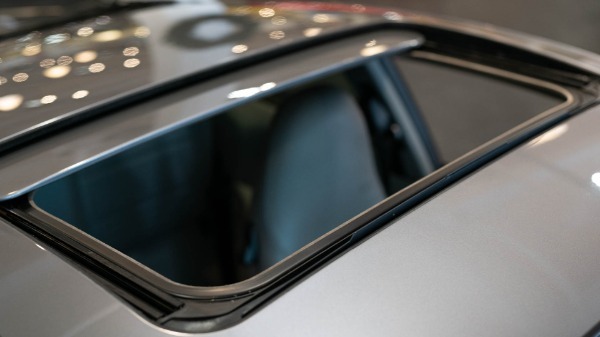 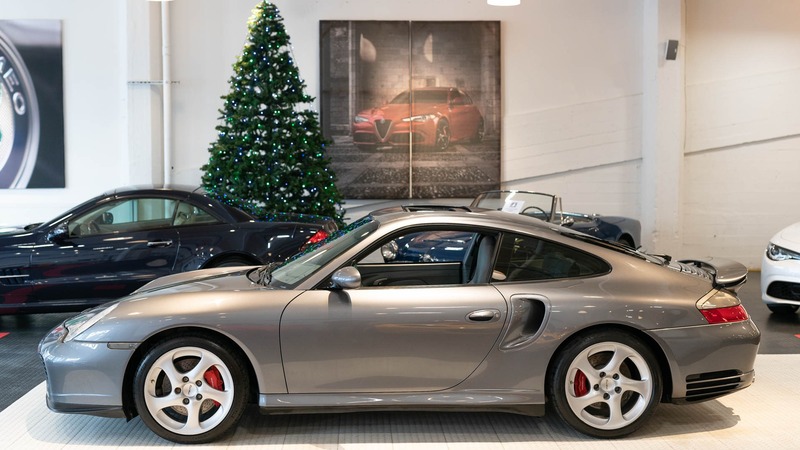 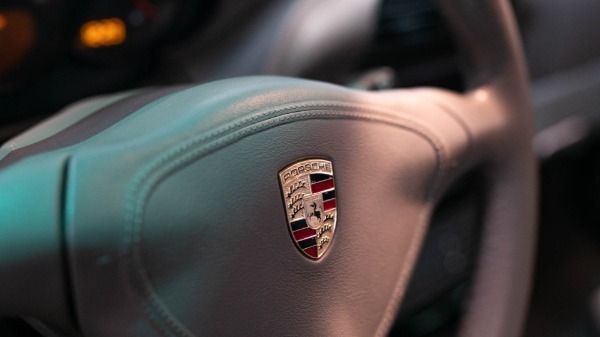 It was originally sold by Michael Stead Porsche in Walnut Creek. 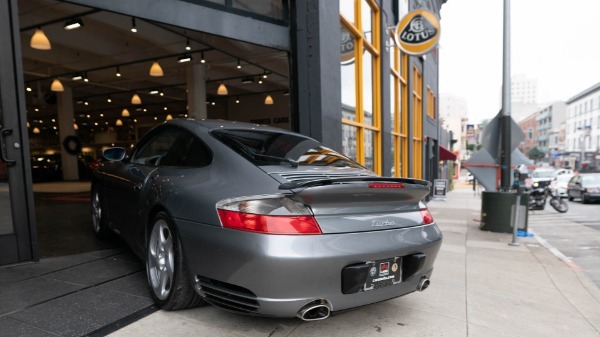 The current owner purchased it back in 2009 and has been servicing it exclusively at Rector Motors (Porsche/Audi dealer). 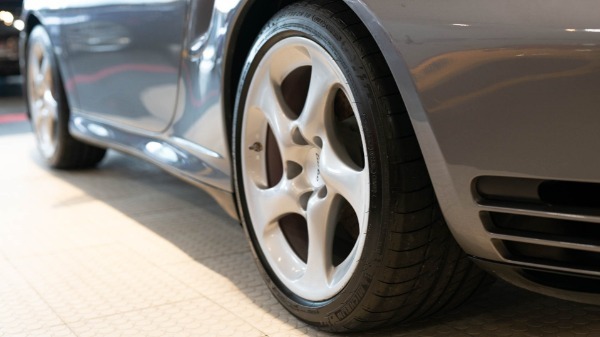 Records documenting that the major and minor dealer recommended services including the have been completed are available.